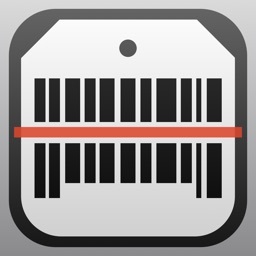 Quick Scan - Barcode Scanner by iHandy Inc.
Quick Scan - Barcode Scanner & Best Shopping Companion is a great barcode scanner if that is all you are looking for. 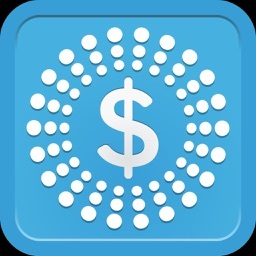 The app is put together nicely and isn't as cluttered with extra features like some of its competitors are. 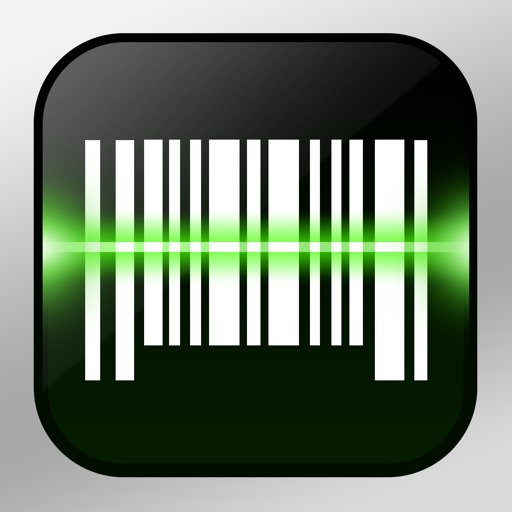 Scan or search for the product and you will see a list of different retailers and their prices to compare from. 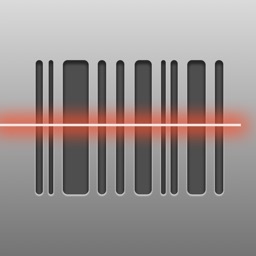 Quick Scan – Scan. Compare. Save. 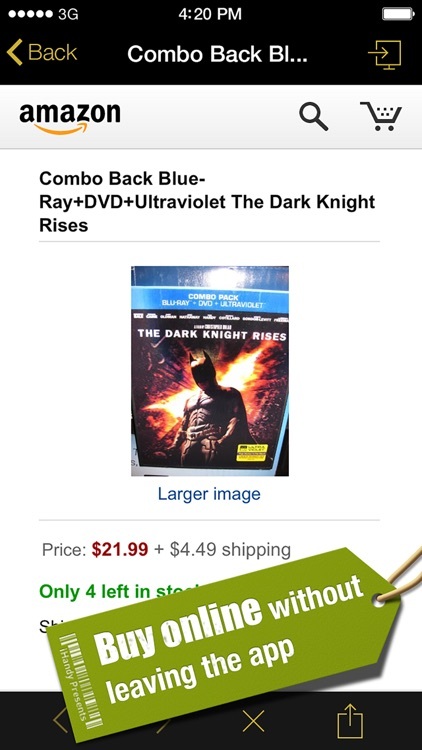 Find the lowest price for any product! 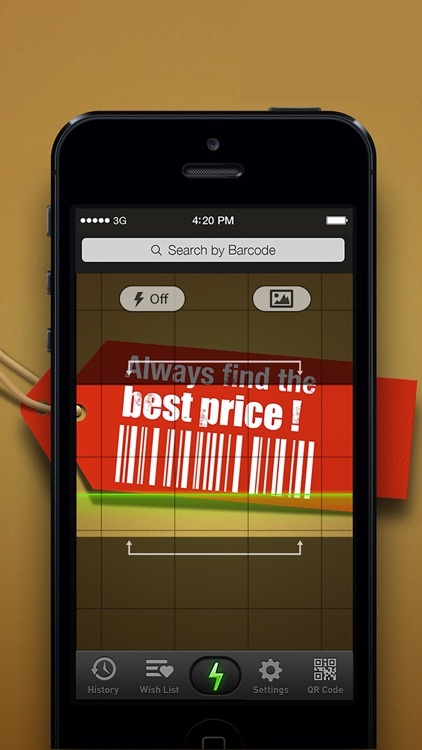 Discover all the savings with an easy-to-use shopping companion app. 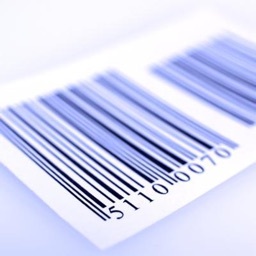 Quick Scan features thousands of major brands and retailers. 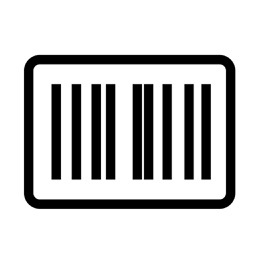 Get quick access the lowest online prices, locate stores nearby and view contact information. 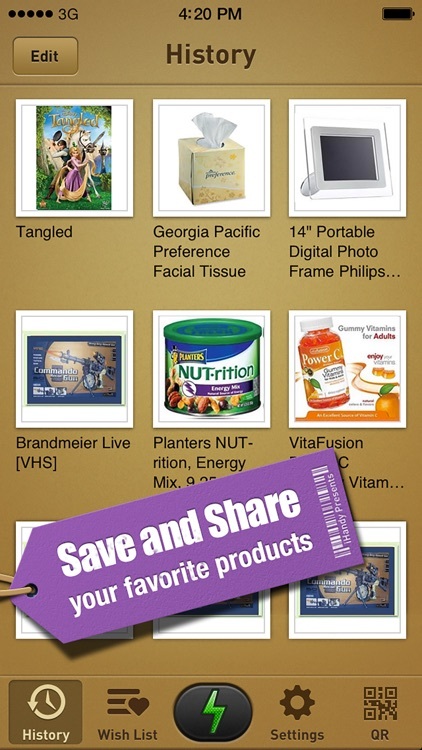 Save products to your favorites and email friends great deals and products. Stop throwing away money! Better yourself today and become a smart consumer with Quick Scan. Download the App now in the app store.